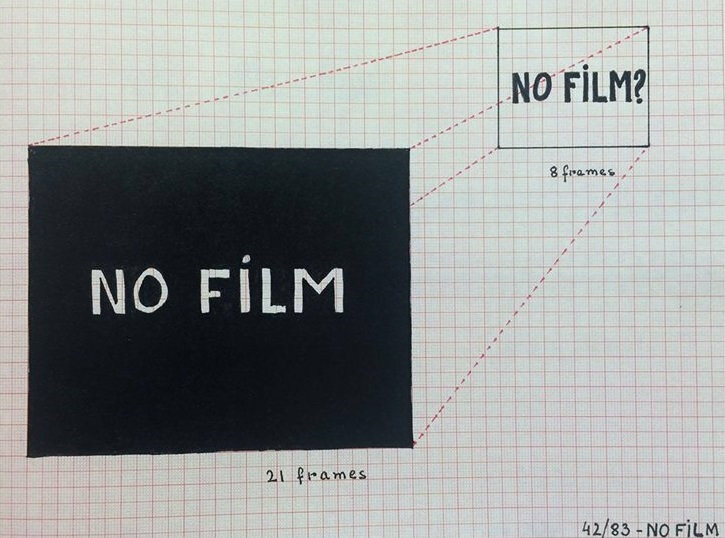 Pioneering Austrian experimental filmmaker Kurt Kren (b. Vienna, 1929; d. Vienna 1998) is an elusive yet persistent figure in twentieth-century histories of both performance- and film-based experimentation. His practice was idiosyncratic to say the least, staked in experimentation across media communication platforms in film and the visual arts no matter where that took him—from cooperative theaters, midnight screenings at commercial theaters, fringe film festivals in abandoned subway stations, and punk shows in warehouses; to art schools, artist studios, galleries and international art and film festivals, across nations and continents. In projects ranging from pseudo-pornographic collaborations with the Austrian performance art group known as the Vienna Actionists, to meticulously durational records of everyday space and time, to self-reflexive ‘documents’ of film cooperative life and experimental worlds, Kren combined and re-combined structural film techniques with inquiries into social space, re-constituting what ‘film about film’ or ‘film as film’ might mean. A Sentimental Punk is a two-day program in celebration of Kren’s work and life. September 20th would have been Kren’s 89th birthday. This year, 2018, marks the 20-year anniversary of Kren’s death; and it was also in 1998, four months before his death, that the last retrospective of Kren's works took place in San Francisco. So. Then. A retrospective, a birthday, an anniversary, and a homecoming of sorts. So much to celebrate. Come party with us. This event is co-organized by Canyon Cinema Foundation, Black Hole Cinematheque and Megan Hoetger. Presenting partner: The Lab. Community sponsors: San Francisco Cinematheque and the Berkeley Art Museum and Pacific Film Archive.